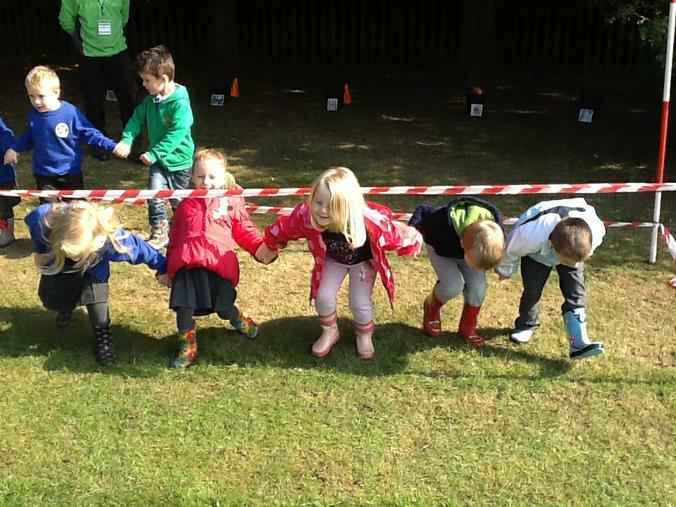 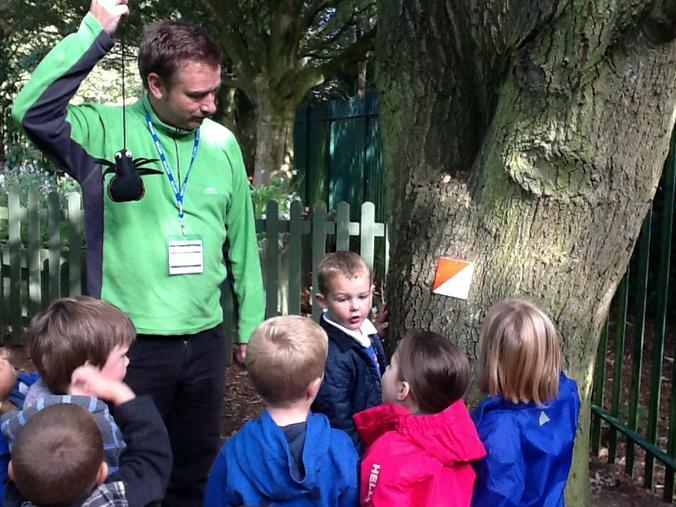 We have been very lucky to work with Ashley Butterfield, an Outdoor Learning specialist. 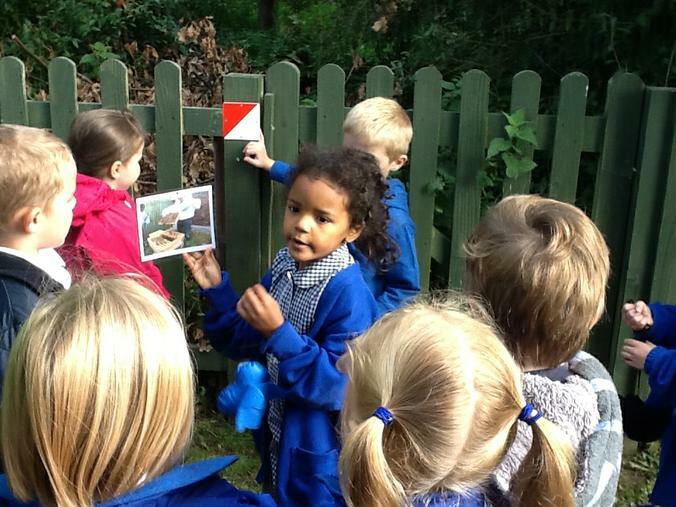 He did some outdoor learning with Recepetion linked to our topic Wonderful Me. 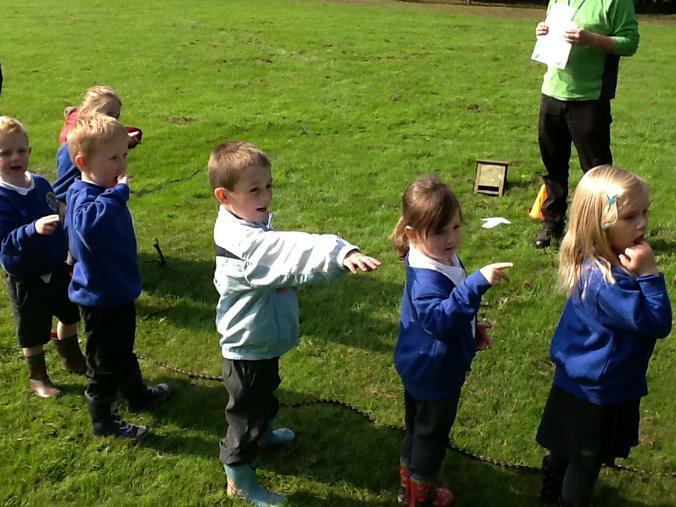 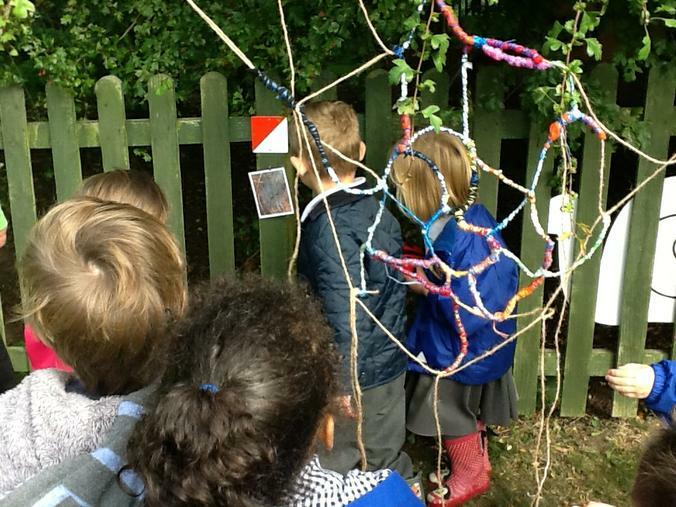 We did some orienteering around the field and found some creatures who needed to find their homes. 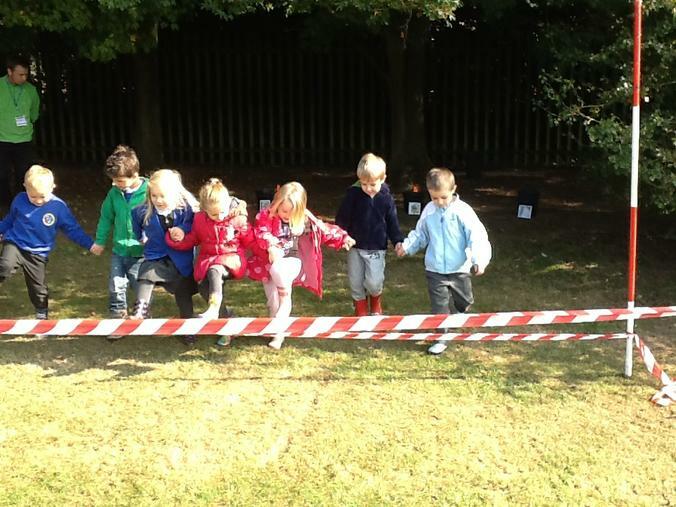 So we helped them do this! 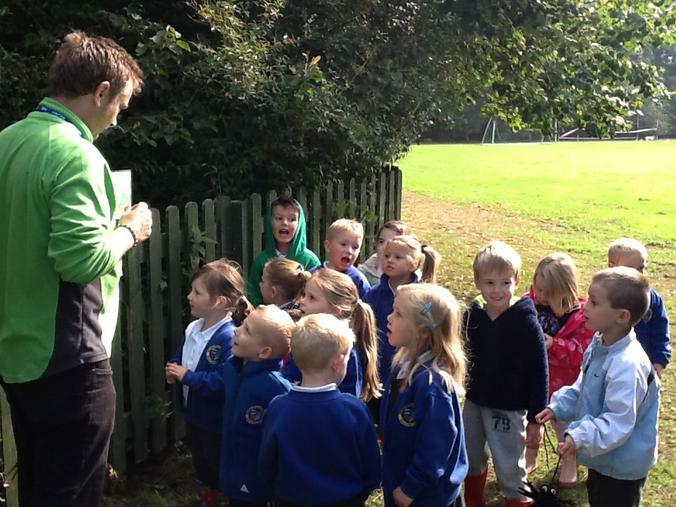 We had great fun doing this, learning lots of facts and building on our team skills as well!